Although the overall mild winter we’re experiencing here in the state of Virginia may very well be affecting activity of termites, they DO remain active year round – even in cold winters. Cold temperatures bring some changes in the daily routine of subterranean termite colonies. 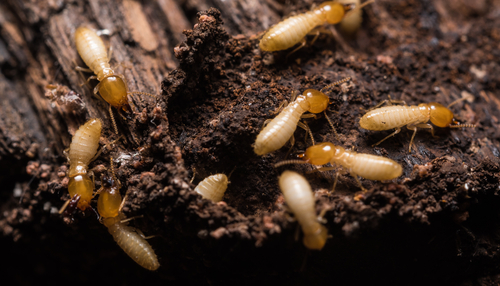 In cooler climates, subterranean termites typically move deeper into the ground during the cold season to access the warmth they need to survive. Foraging tunnels may be somewhat deeper for those species that travel near the soil surface, and food sources that are exposed to cold temperatures may be abandoned. While subterranean workers will forage closer to their nests during the winter, they will remain active (although likely not quite as active as during warmer months). In heated buildings and the soil adjacent to heated basements, tunneling and general activity may be little changed. During most of the year, queens lay eggs at a steady rate. The number of eggs produced by the queen varies depending on the species, and the age of the queen. In southern regions, and with Virginia’ warm winter temperatures inadvertantly appearing, egg production could be continuous throughout the year. When Virginia is more temperate and consistently cold during the winter months, egg production is often suspended. The long and short of it is, we can’t be sure whether we’ve had enough consistent cold weather this winter to affect the termites egg production. Finding termites in the winter time inside your home is possible. 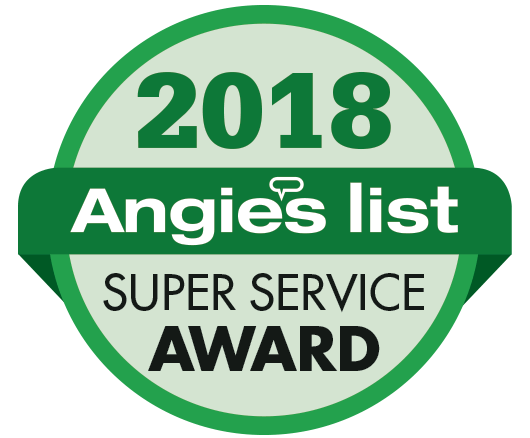 Subterranean and drywood termites that have found shelter and food in your home’s foundation and walls will not be as affected by cold outdoor temperatures. While most termites remain active during the winter, it is unlikely that you will see swarming termites between December and February, except in more tropical areas of the country like Florida where temperatures inside or outside homes can reach 70 degrees or higher. Queen can live over 30 years producing eggs. Colonies also have supplementary reproductive to help out. As an average, there is 24 termite colonies per acre. A mature colony will have hundreds of thousands member. Queen can chemically control and focus colony activities with each caste of termite having a colony function. 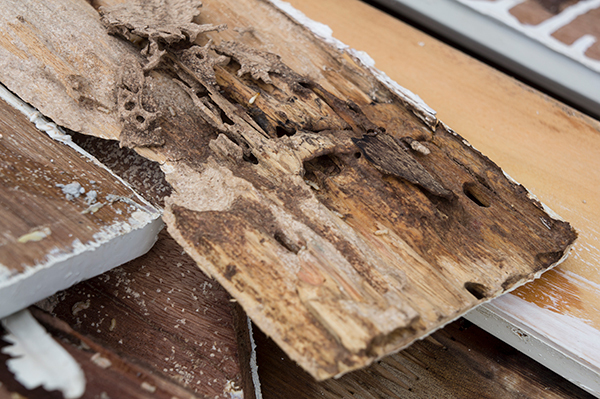 By the time termites are found inside a home there is typically damage in the walls unseen. CONTACT Holistic Pest Solutions to learn more about our treatment plans for termites or give us a call at 434 842 1700. Whether you’re in Charlottesville, Waynesboro, or close by to either, Holistic Pest Solutions has the perfect plan for you that is as Green As You Wanna Be!